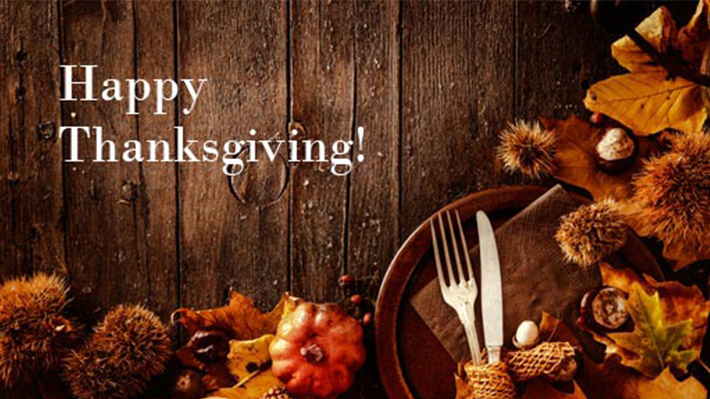 Planned the perfect menu for your Thanksgiving party? 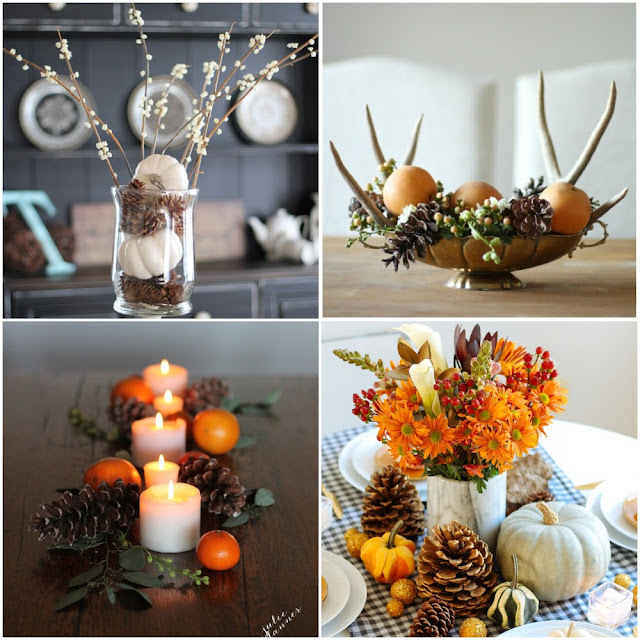 Here are some ideas for the table centerpiece that’ll add a fine detail to your Thanksgiving dinner and wow your guests. Why spend money when you have mother nature’s abundance. Pine cones, a little creativity and you can make excellent centerpieces. 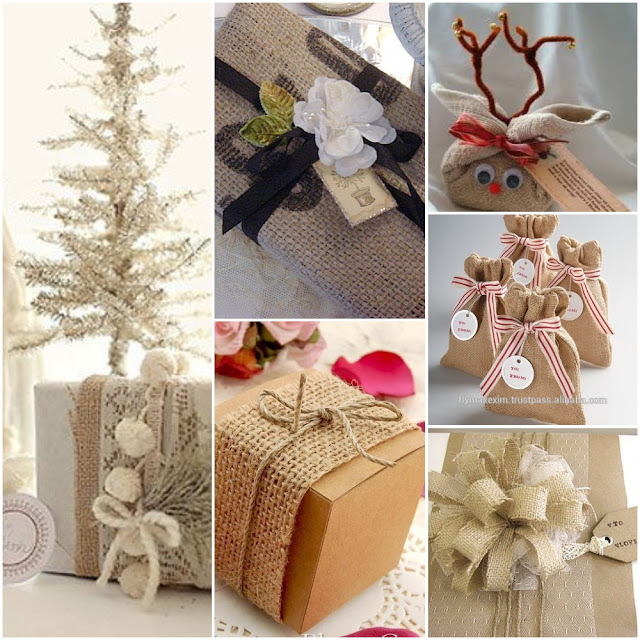 Here are a few ideas for inspiration. 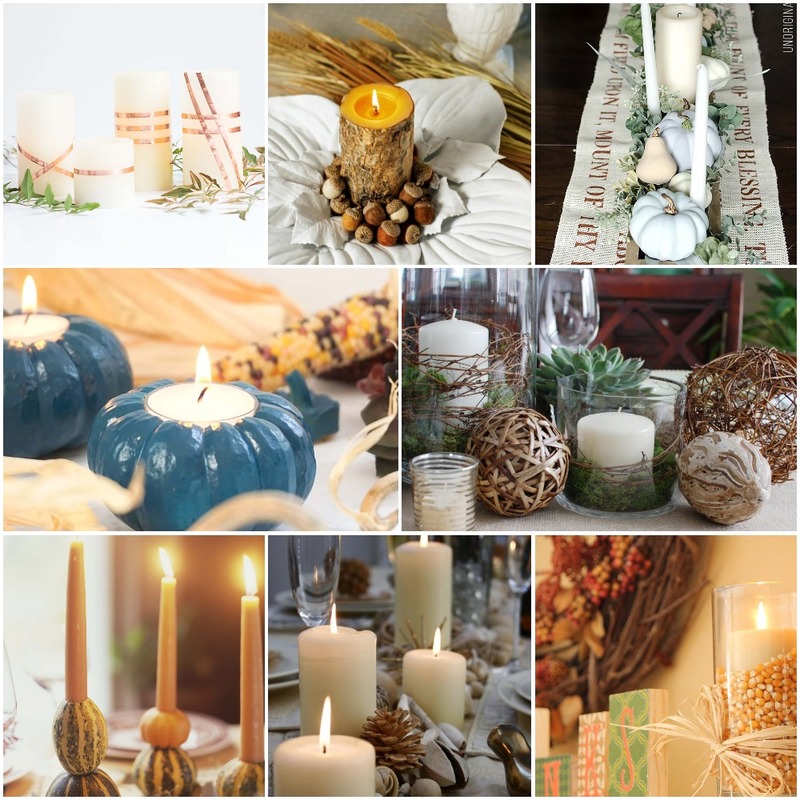 Candles can add magic to any setting. 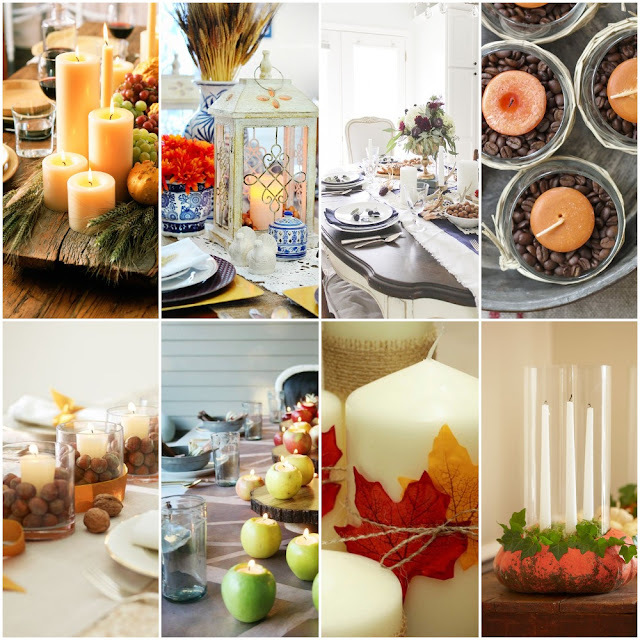 Make your Thanksgiving table special with candles and creativity. 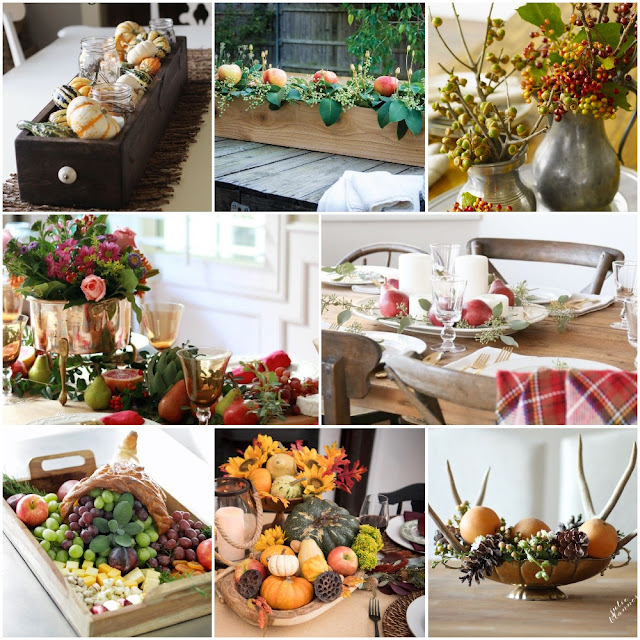 Add a refreshingly different taste to your Thanksgiving centerpiece. 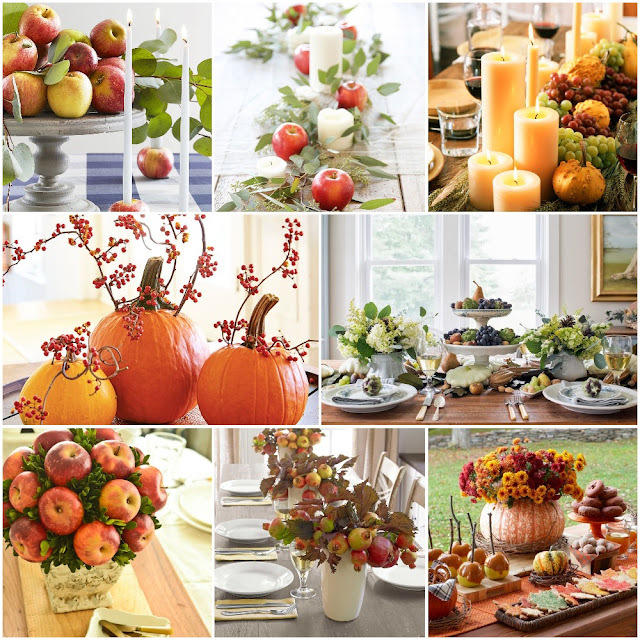 Brightly colored fruits can make your dinner table come alive.